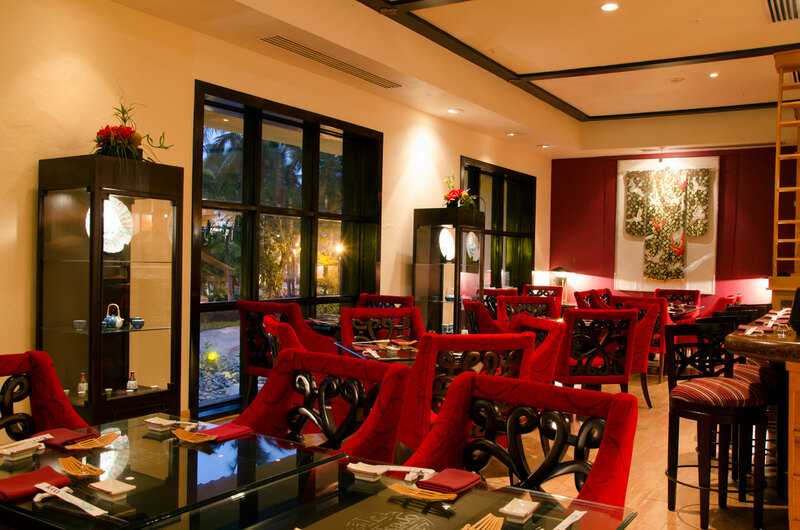 Mikado means imperium in Japanese, it’s an authentic Japanese restaurant. When you step inside you experience a warm, Japanese atmosphere. The design approach it’s Japanese style. Black tiles, brown wooden designed ceiling. Black wooden tables and chairs. Separate sushi area with sushi bar and Teppan Yaki tables where the chefs cooks in front of the guest. 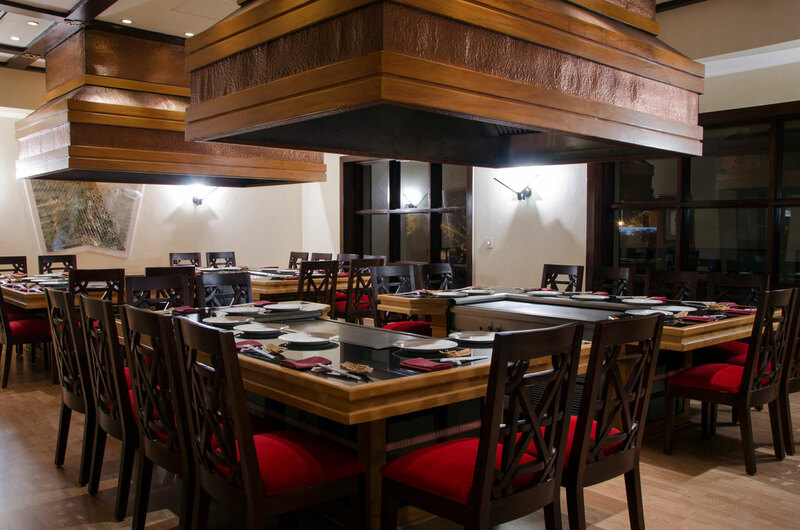 The menu offers a range of Japanese a la carte items with Tempura, Yakitori, Miso Soup and selection of teppan yakis and sushi. Assorted cocktails, Sake, Japanese beer, green tea and wine selection. Traditional Japanese background music. Hand made selection of origami will be given when guests leaves the restaurant.